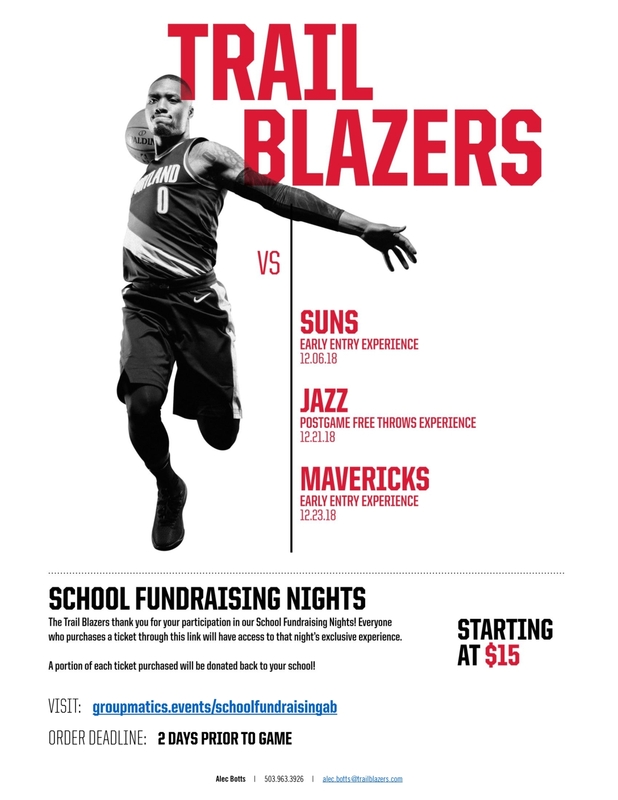 Fundraiser with Portland Trail Blazers! From 11/26 until 12/7, Drama and Video students will be fundraising for their different departments with a Butter Braid & Other Pastry & Cookie Dough Sale! Orders will be delivered on 12/18. Please order from one of the students, Ms. Swaney, or the bookkeeper. 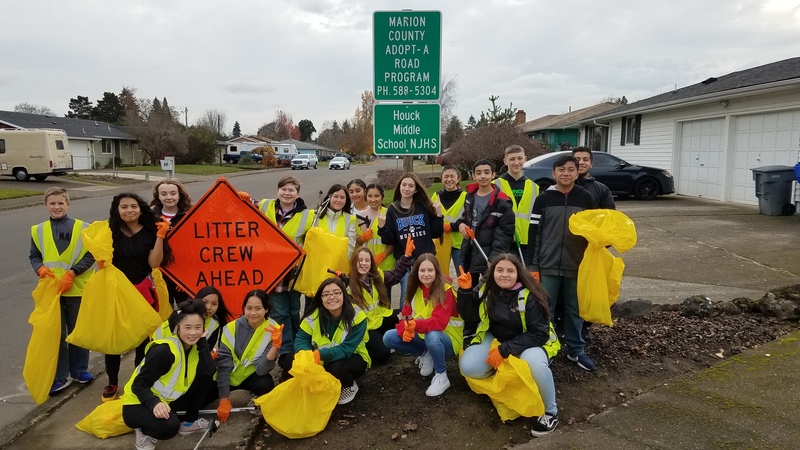 Come to the Lancaster/Auburn Rd. 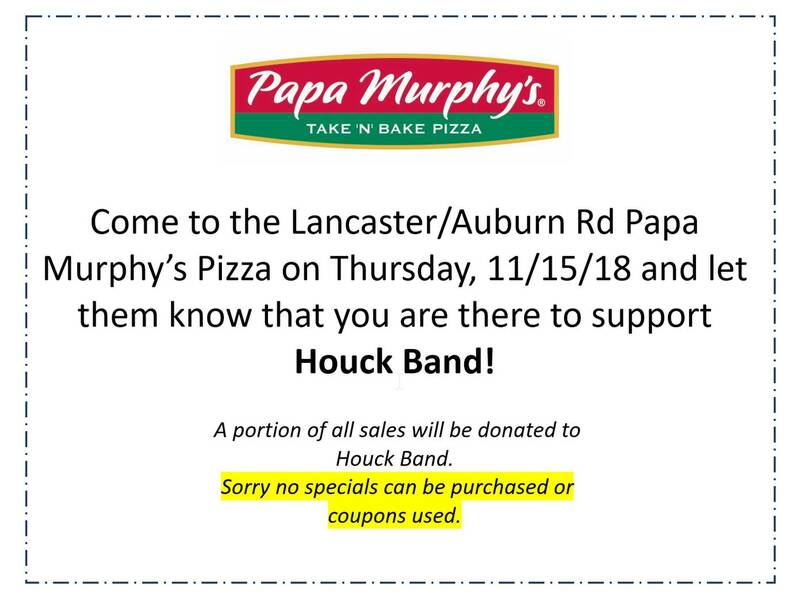 Papa Murphy's Pizza on Thursday, November 15th and let them know that you are there to support Houck's Band! A portion of all sales will be donated to Houck's Band program.